Mike has worked for various important bands including Sax Assault, Echoes of Ellington and the Royal Liverpool Philharmonic Orchestra! 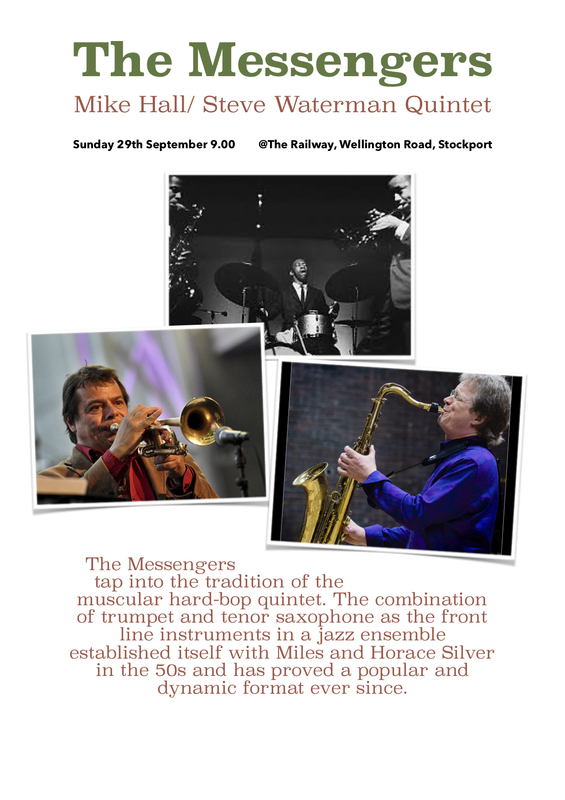 Mike Hall Quartet: "Legends of the Tenor Saxophone"
While I have the somewhat unflattering title of Co-ordinator of Jazz Studies I realise that I have the dream job! At RNCM, rather than offer a full-time, specialist course in jazz we aim to make the opportunity to study jazz available to all students. RNCM provides many opportunities for students to expand their skills and knowledge of jazz styles and improvisation. The skills learned in these classes not only equip students to tackle a wider range of work when they graduate but also enhance their basic musicianship. 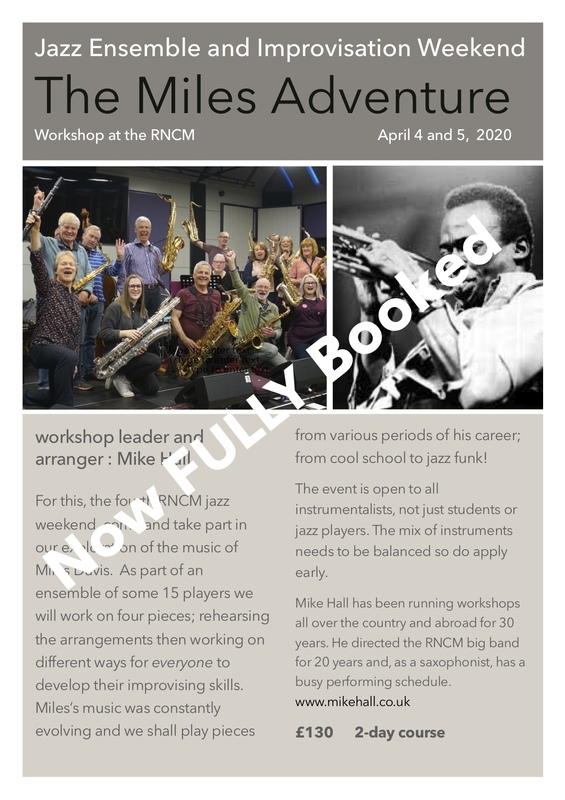 Students at the RNCM have such solid instrumental skills already that teaching improvisation is largely about removing inhibitions and freeing the players to play what they hear.